What do you like to do when not working? I like to do anything water-related, whether that is kite surfing, wakeboarding or windsurfing. I also do triathlon, or attempt to in between work. Experience? I used to be a semi-competitive windsurfer. 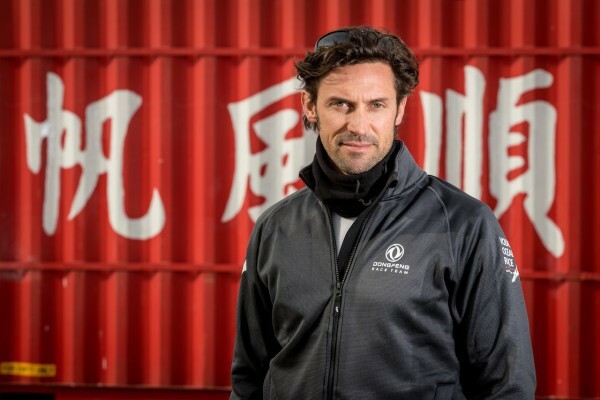 Sailing wise, I have done around eight to ten transatlantic crossings, I have competed in the Jacques Verbe back in 2007 and I have been involved in four Vendée Globe campaigns before the Volvo Ocean Race. Who inspires you? Lots of people inspire me but for different reasons. Anyone that achieves great things and accomplishments in adventure and sport really. What was the best advice you were ever given? Don’t lose any sleep over it.